Heating textiles can be realized in various ways. 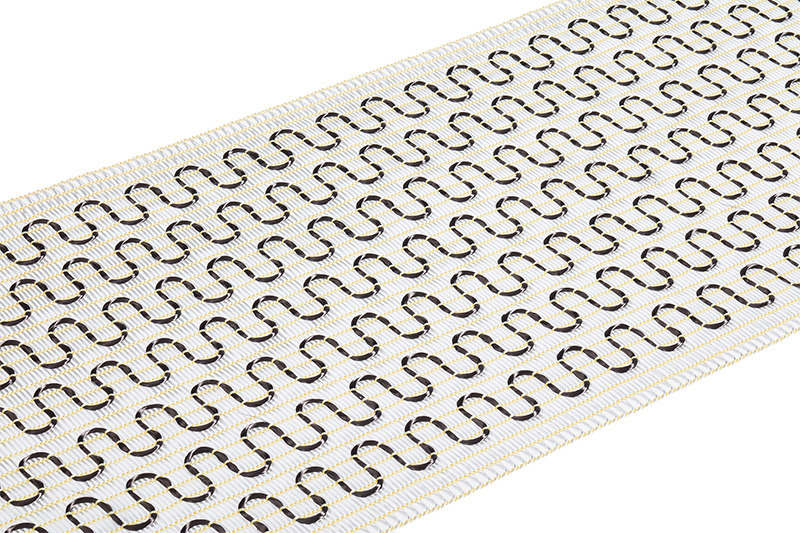 Our heating solutions offer a simple and flexible heating of shapes and materials. Due to the good thermal conductivity and heat resistance, carbon fibres are ideal for the use as a heating medium. 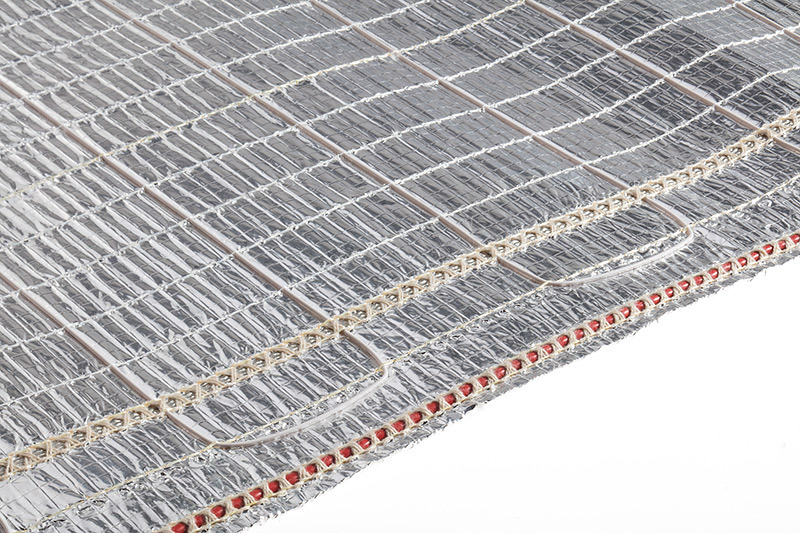 At the same time, the fibres offer a high degree of flexibility and the heating loops can be applied in different geometries on the carrier material, depending on customer specifications. Besides the integration of electrically heated carbon fibres in various designs, we offer the production with insulated heating strands. For heat generation, the interconnections need to be contacted on both sides. We offer our support in the specification and design (textile size, temperature requirements and heat output) of the products.